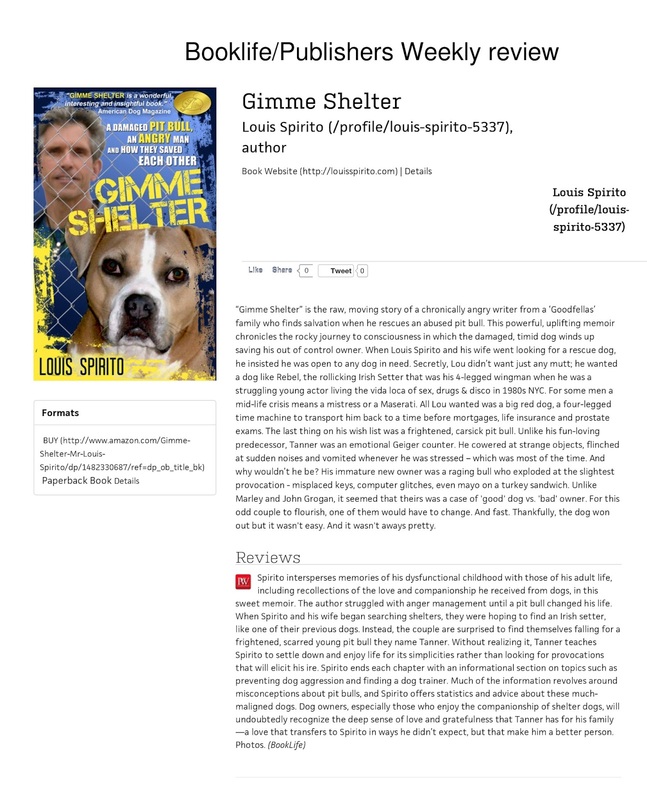 It’s difficult for self-published books to draw attention from the mainstream press and so Lou and I are wagging our tails over a very nice review of GIMME SHELTER in last Friday’s Publishers Weekly. We’re also thrilled to announce our first Instagram book giveaway contest, sponsored by @pitbullsandkids. The theme is Who Rescue Who (we know the answer to that one) and the contest has another day to run (until 9 PM EDT, June 17). If you hurry, you can still enter. 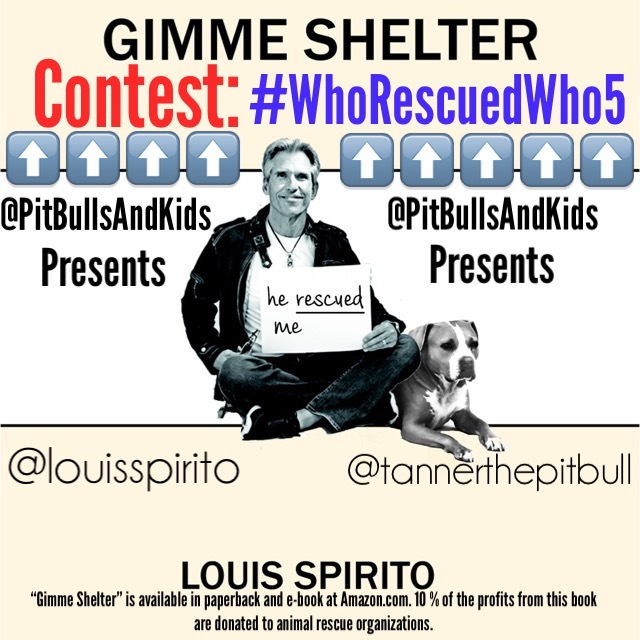 Just repost this flyer, along with a brief story of how you and your dog rescued each other, along with a cute photo of your 4-legged savior,and make sure to hashtag #WhoRescuedWho5. Winners will be announced Sunday, June 21. It wasn’t all book news this week. 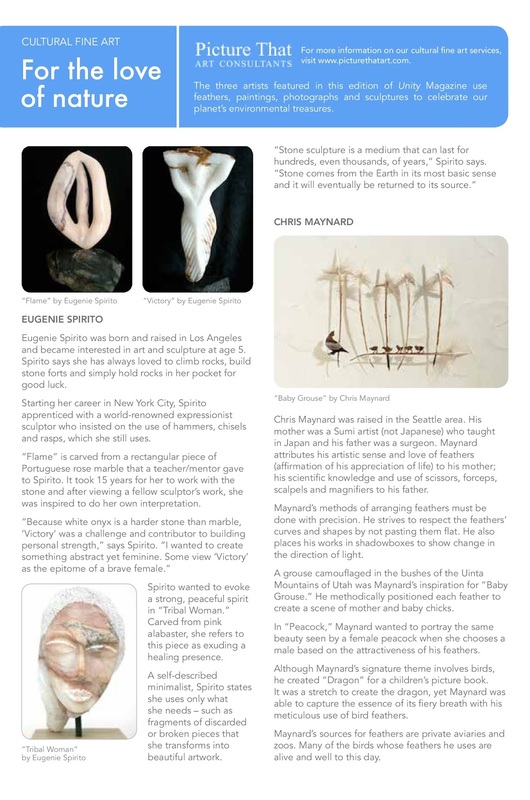 My mom, Eugenie, and her fabulous sculptures, were highlighted in a feature article in this month’s ‘Sustainability’ issue of Unity Art Magazine. I’m no art scholar – I think dogs playing poker are cool! – but she crafts beautiful work. Lou just dragged home a 300-lb. chunk of alabaster, a gift from our friend, Zari, so I expect there will soon be more hammering and chiseling.